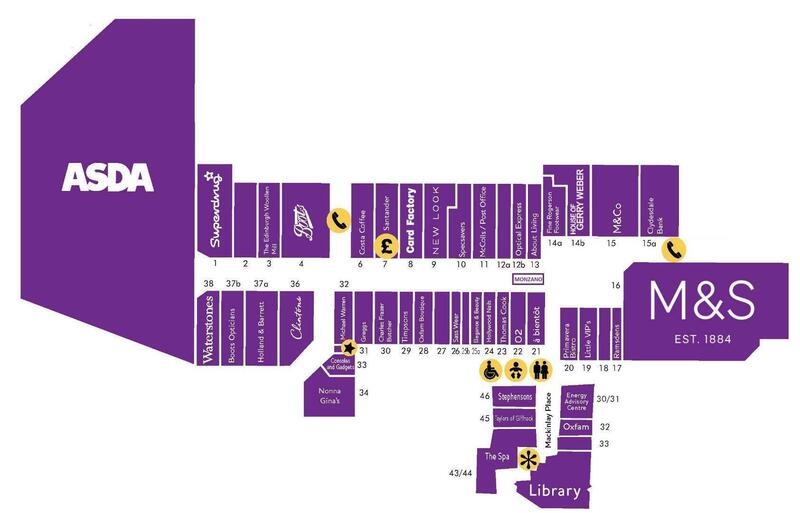 Visit us for a selection of the very finest meats. 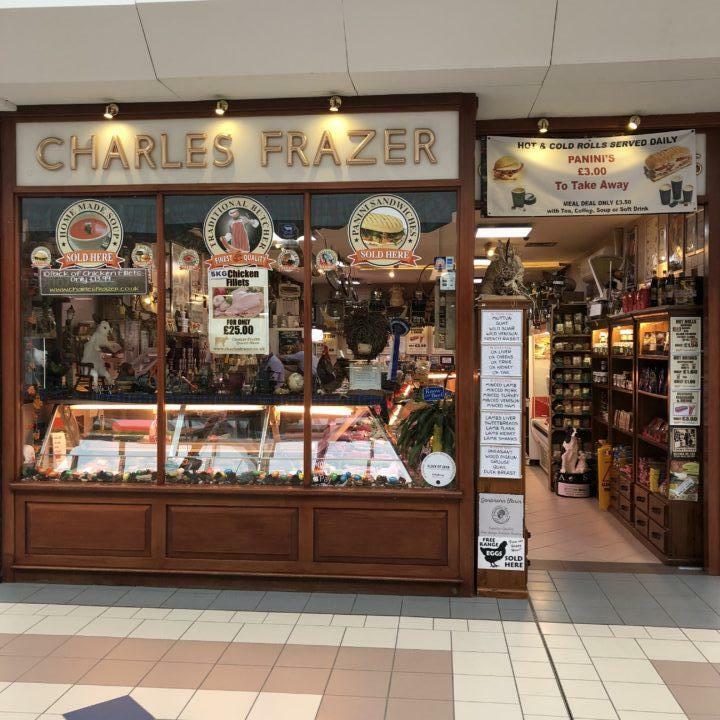 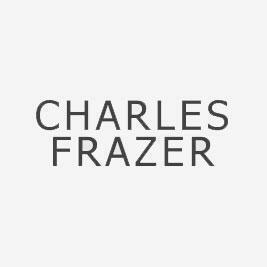 Charles Frazer Quality Meats are family butchers with a total focus on quality, locally sourced meats. 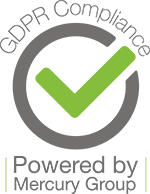 We pride ourselves on having a loyal customer base and offering free, friendly advice on your culinary needs.